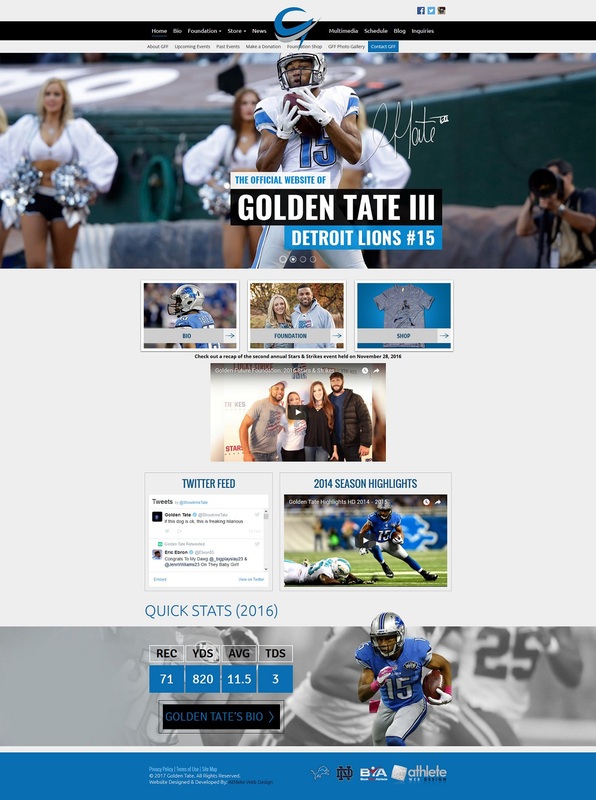 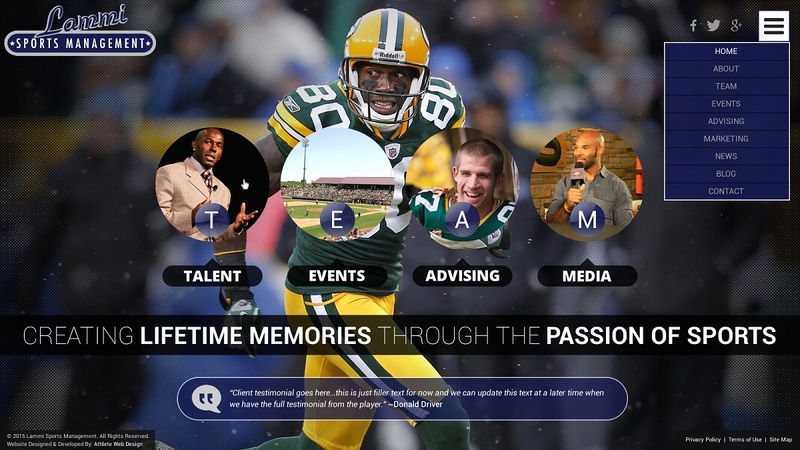 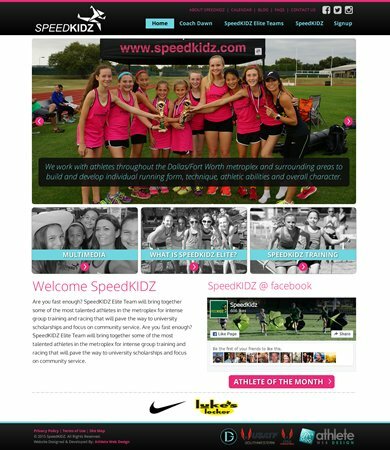 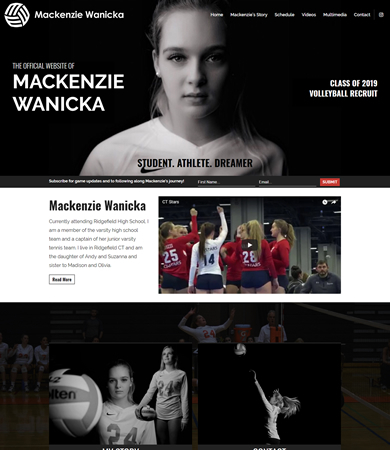 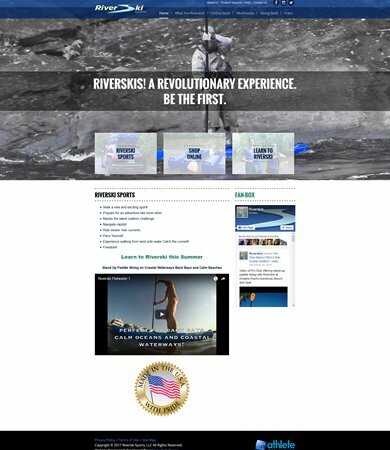 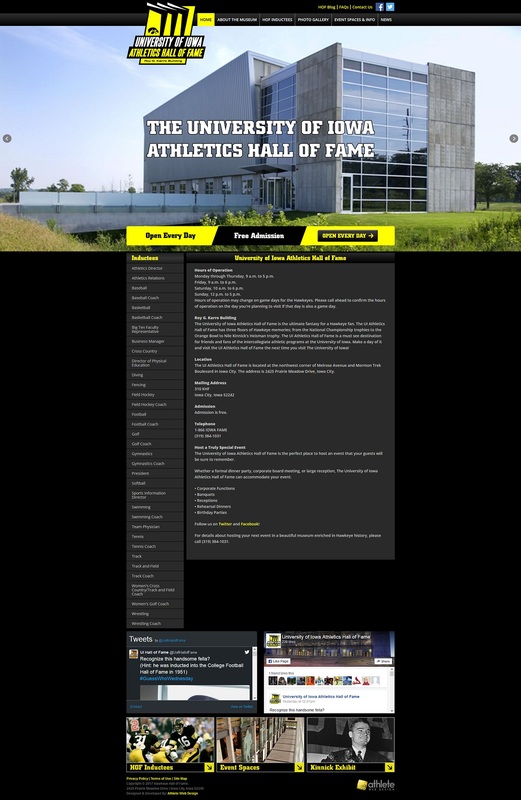 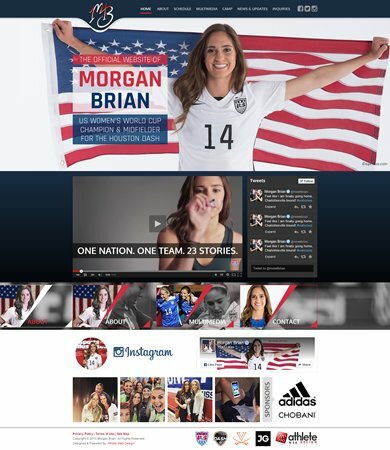 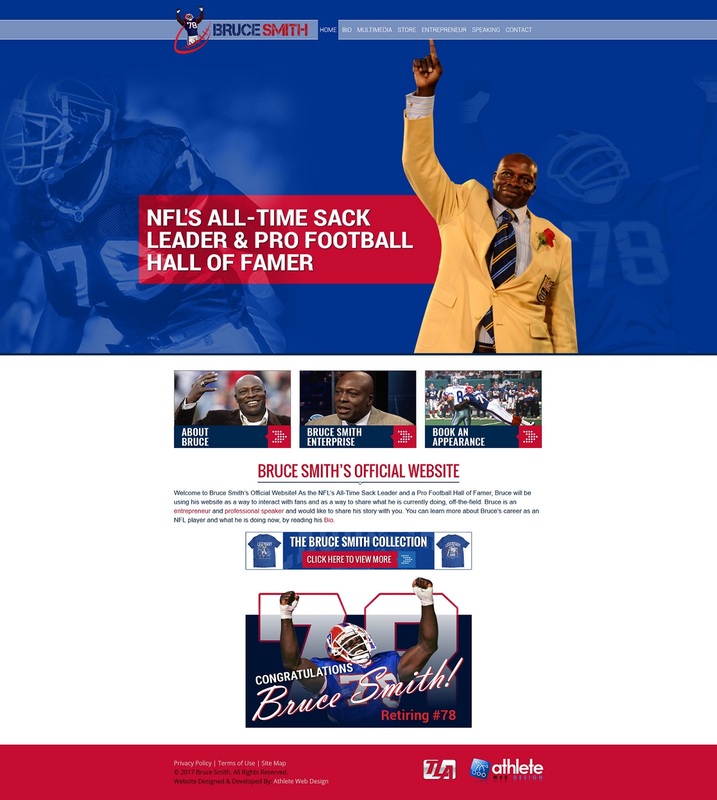 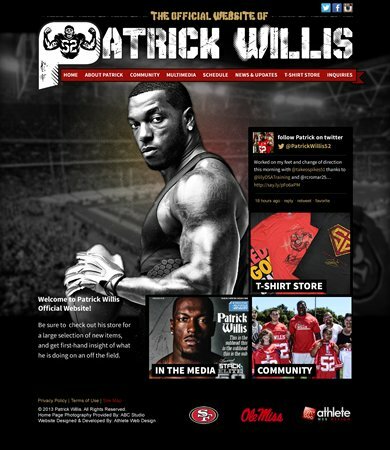 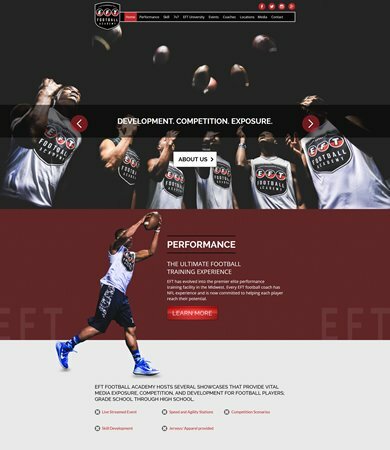 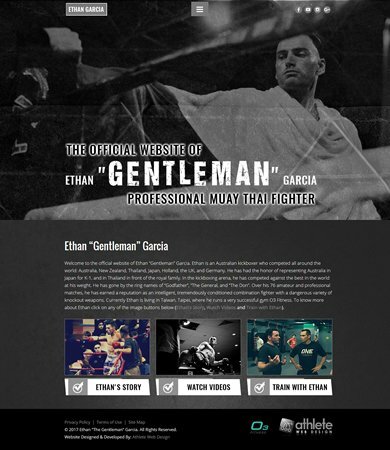 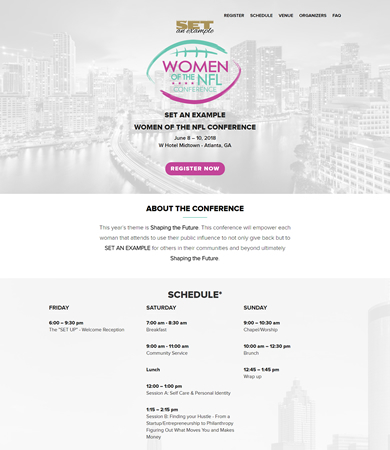 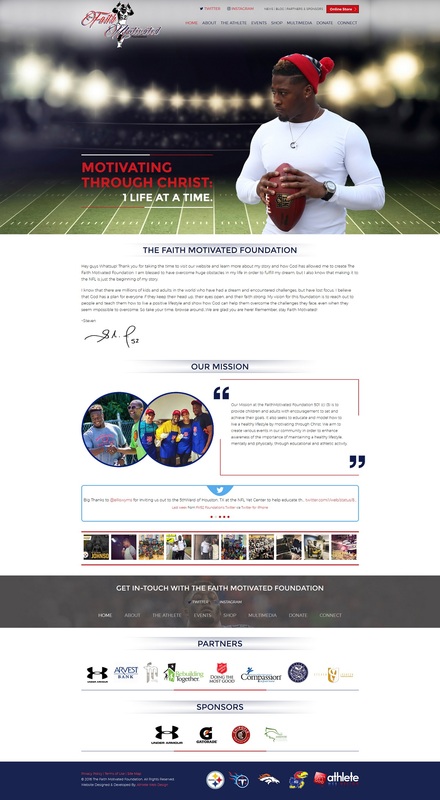 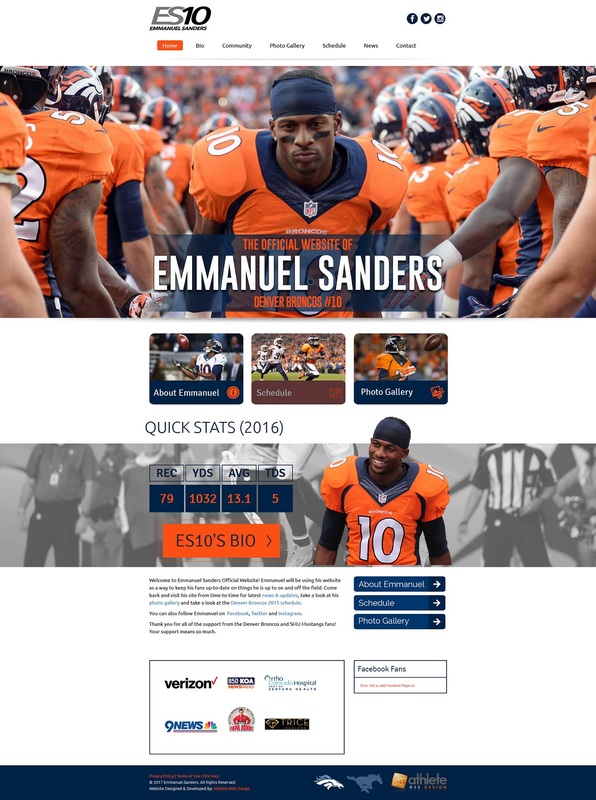 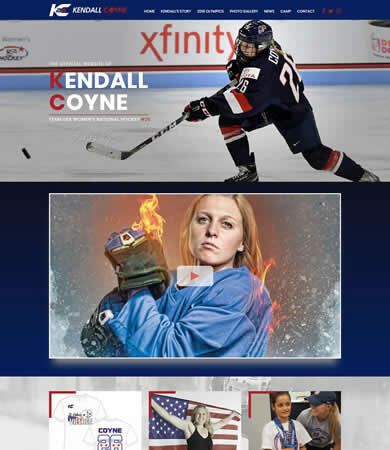 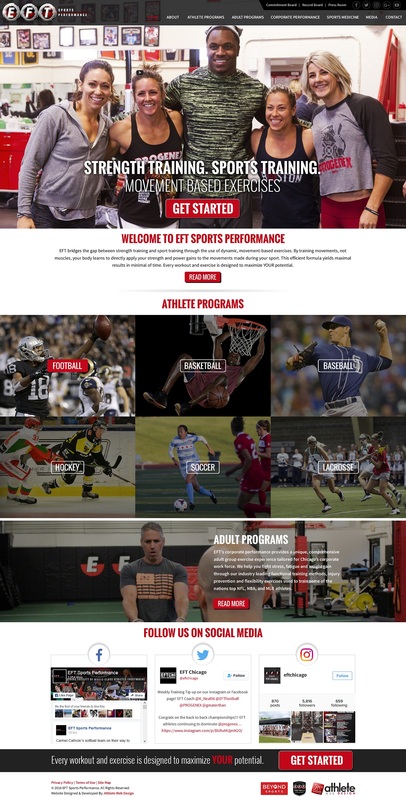 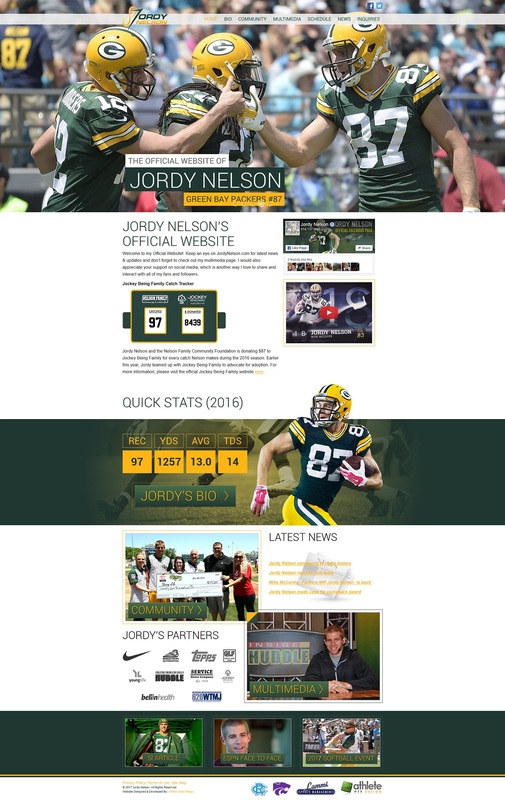 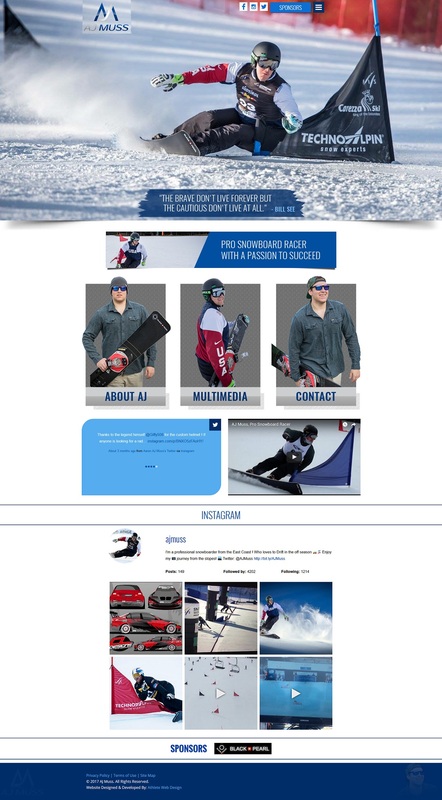 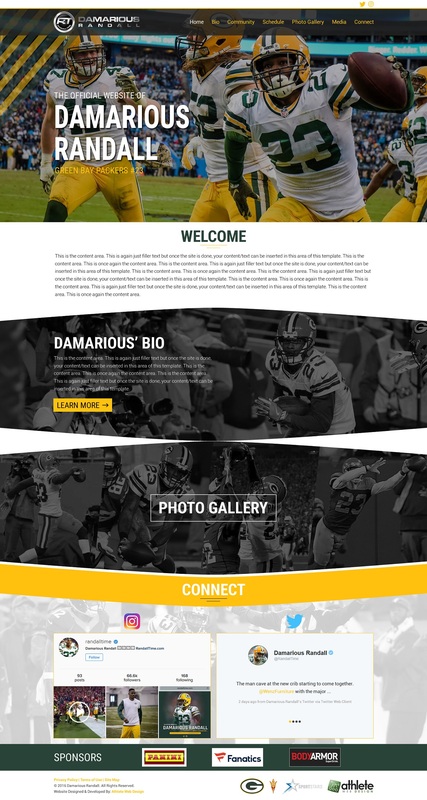 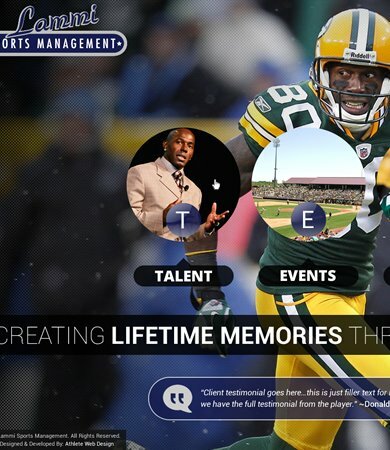 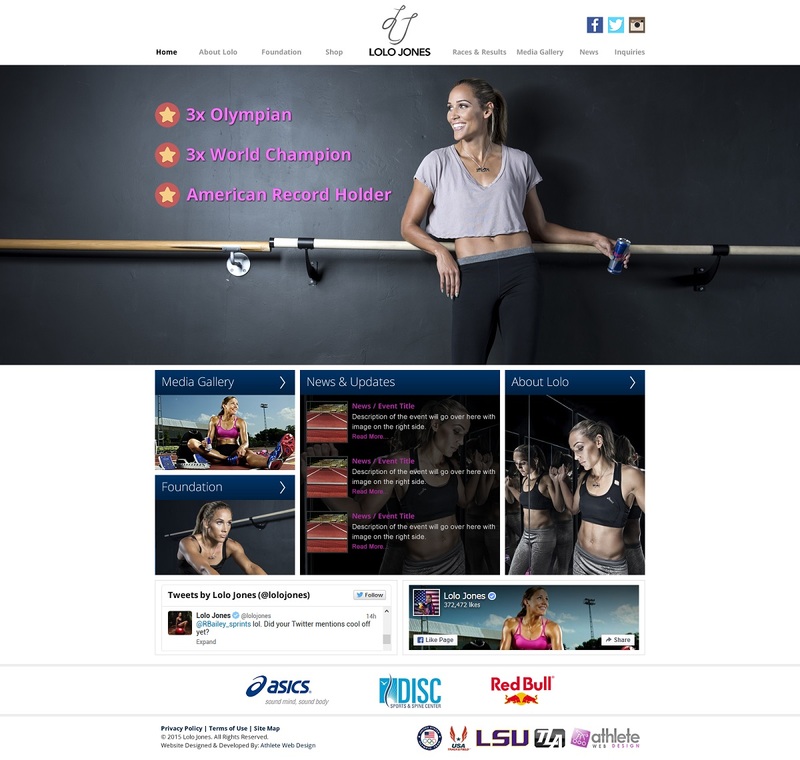 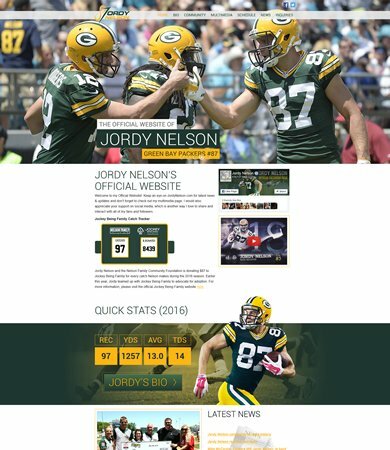 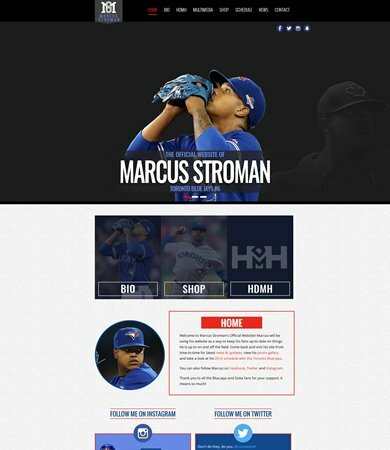 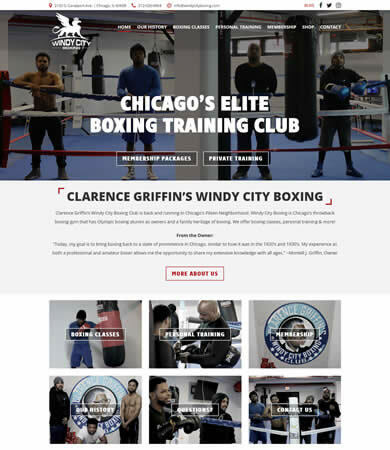 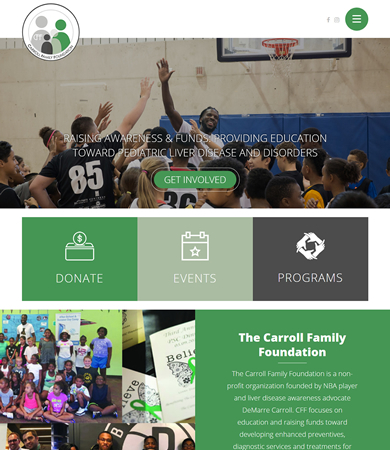 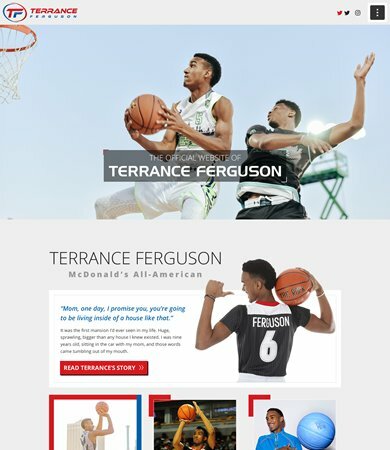 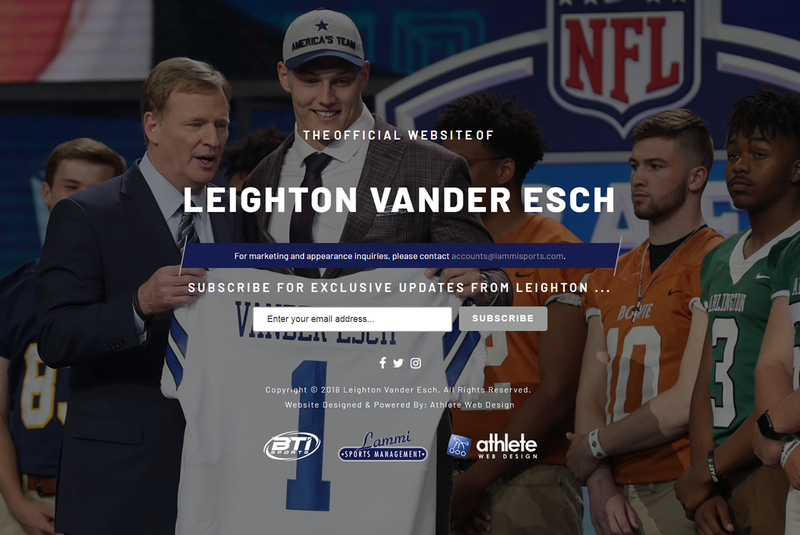 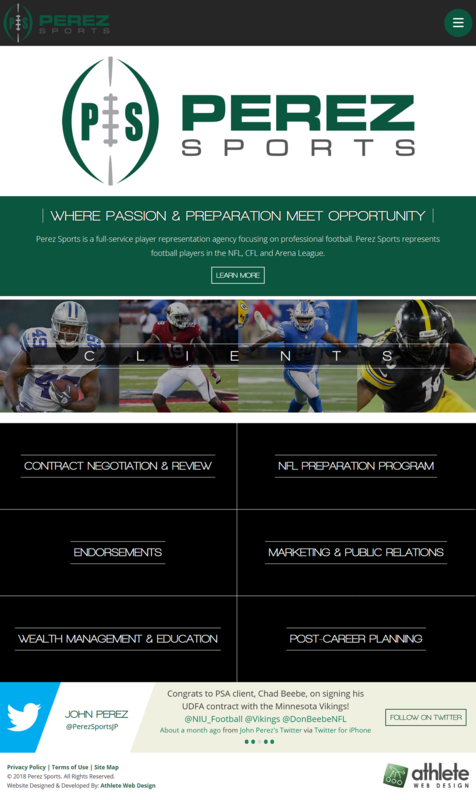 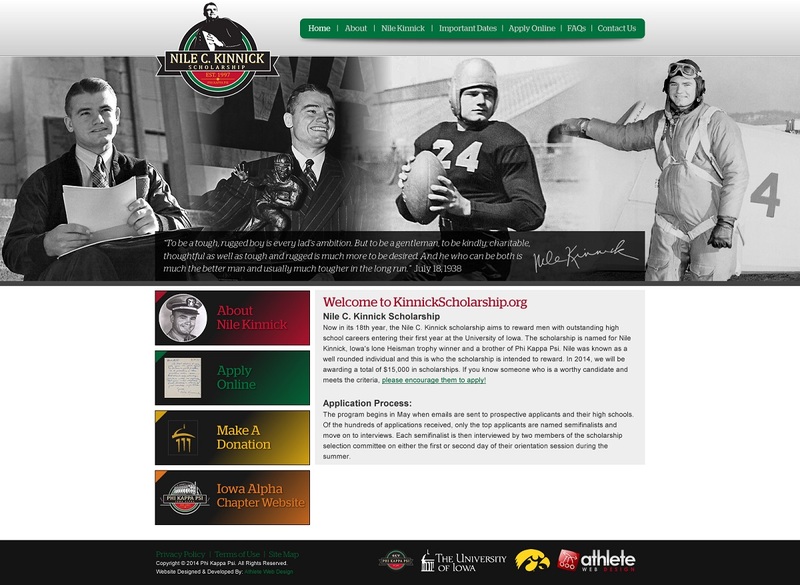 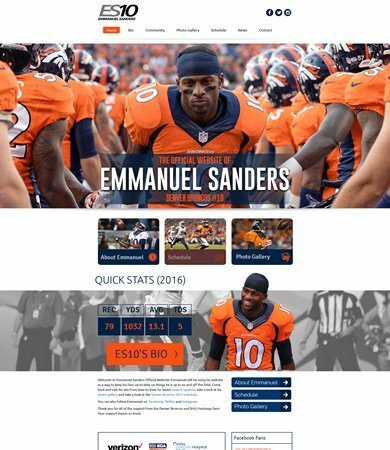 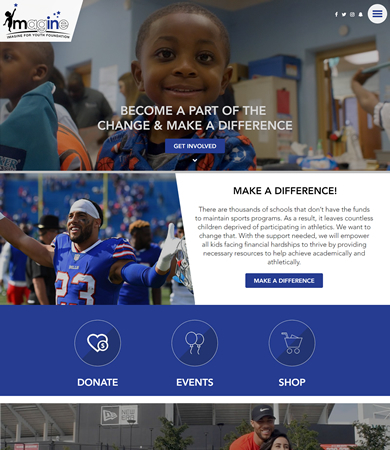 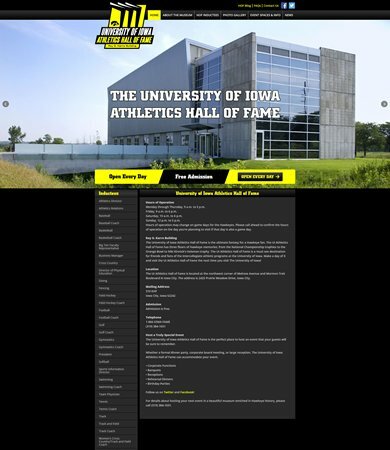 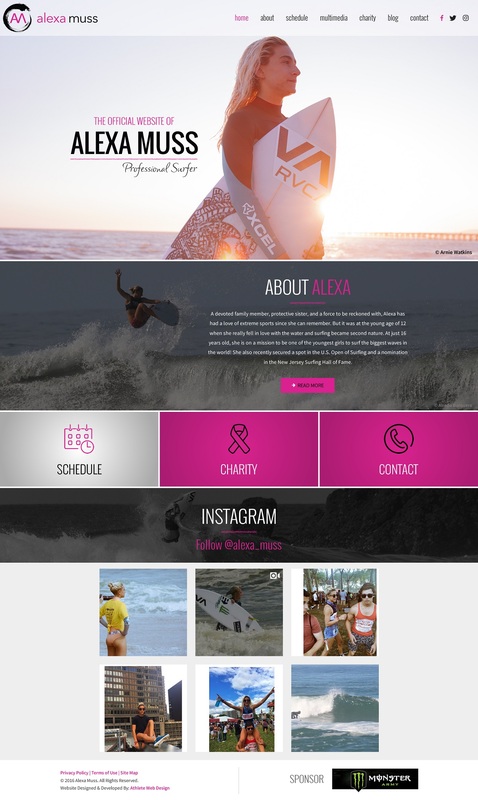 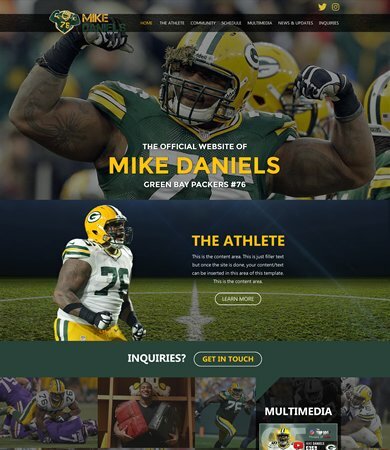 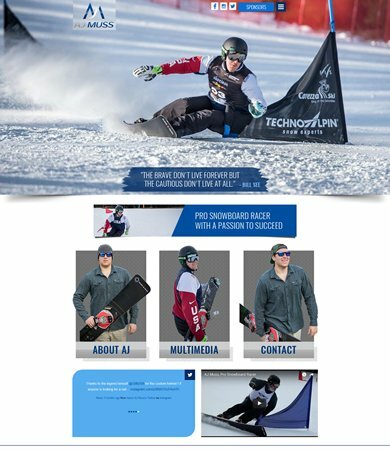 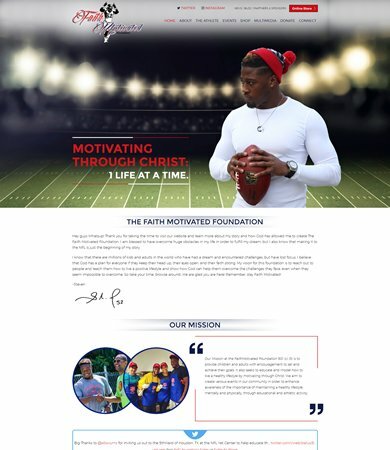 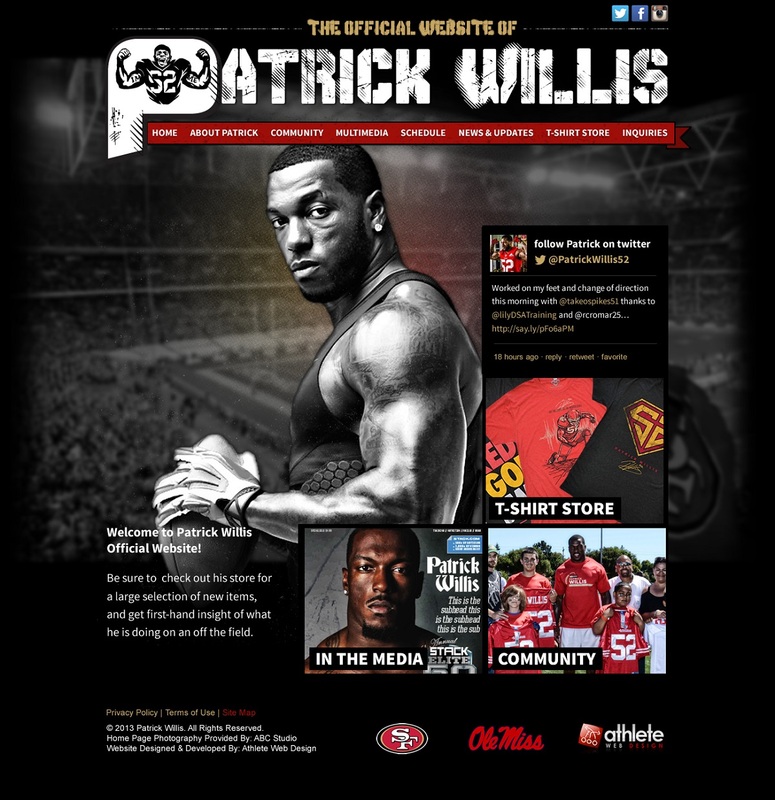 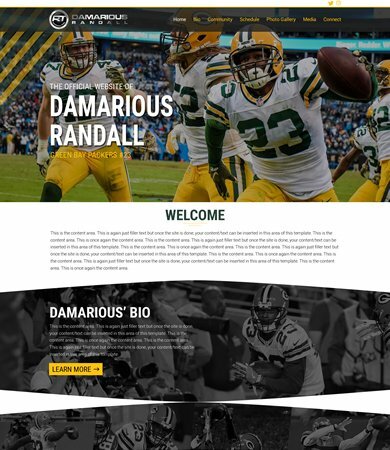 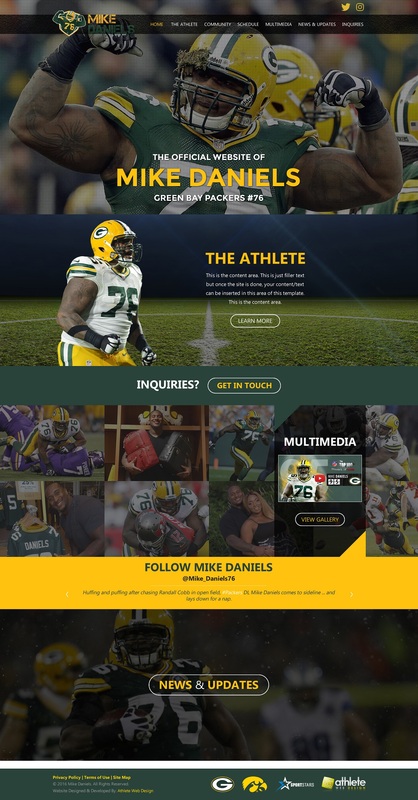 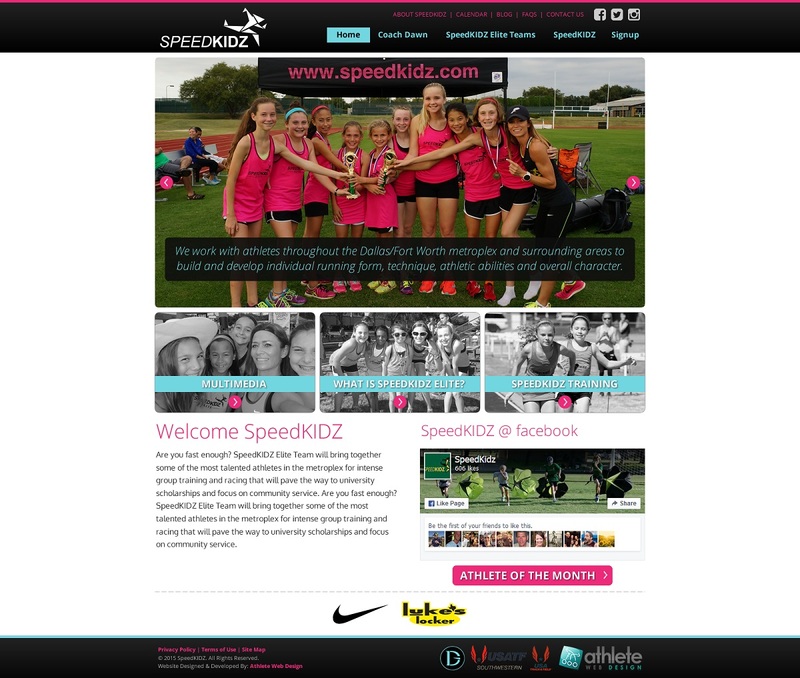 Based in Chicago, Athlete Web Design has been providing high web design services to Pro Athlete, Olympians, Teams, Sports Companies, and Foundations since 2009. 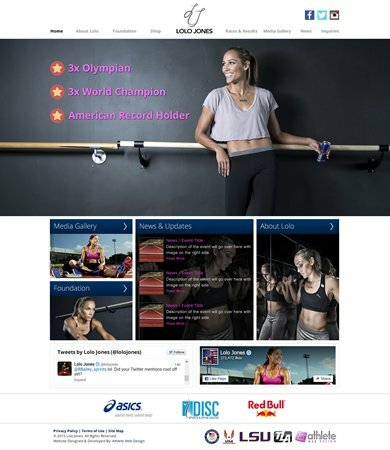 It is our belief that every athlete should own their own domain name, and have their own official website to use as a digital hub. 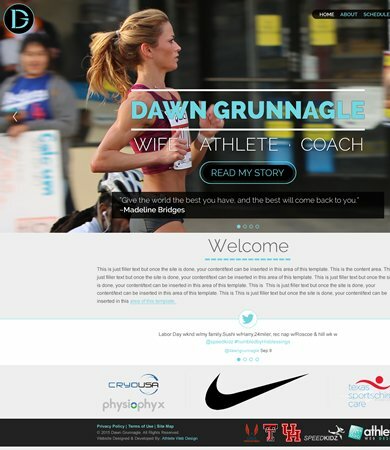 Regardless of level, your name is being Googled, so why not take advantage of it and funnel that traffic to your brand? 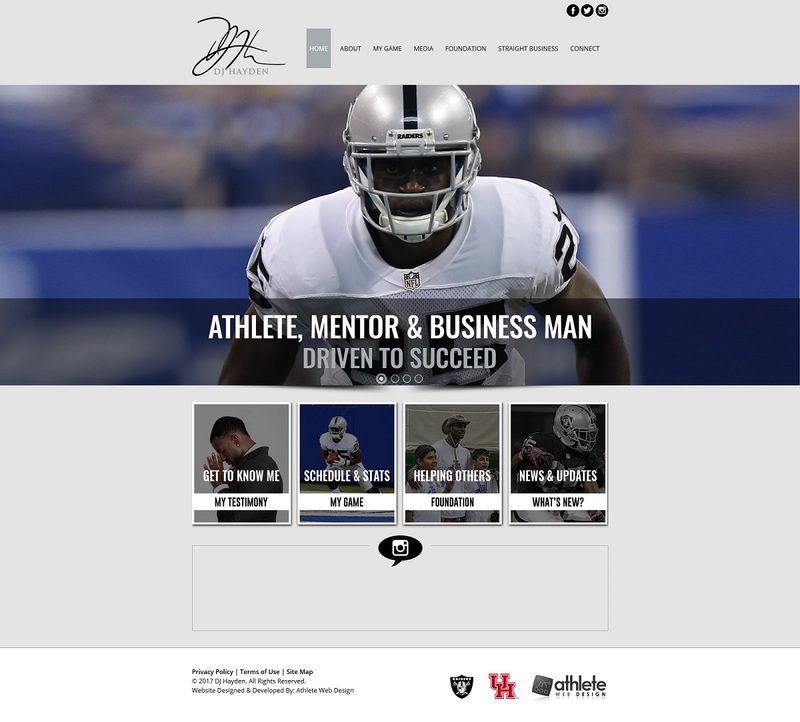 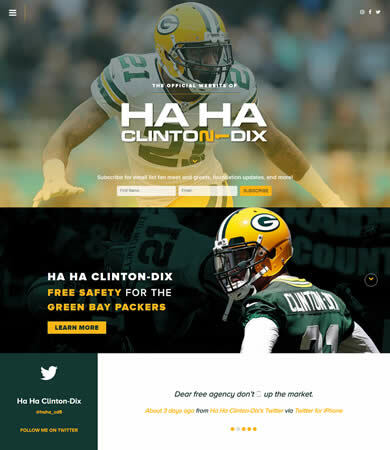 For teams, organizations, and sports companies, there is a dynamic between the quality of design and experience of your website that can either help or hurt conversion and the perception a visitor has of your brand. 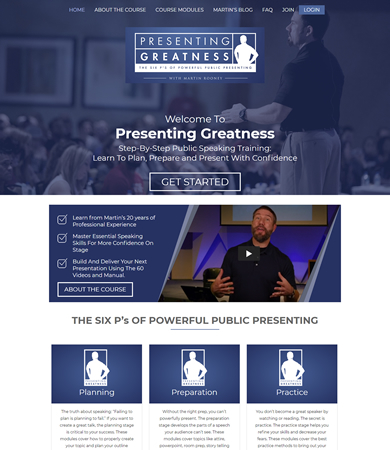 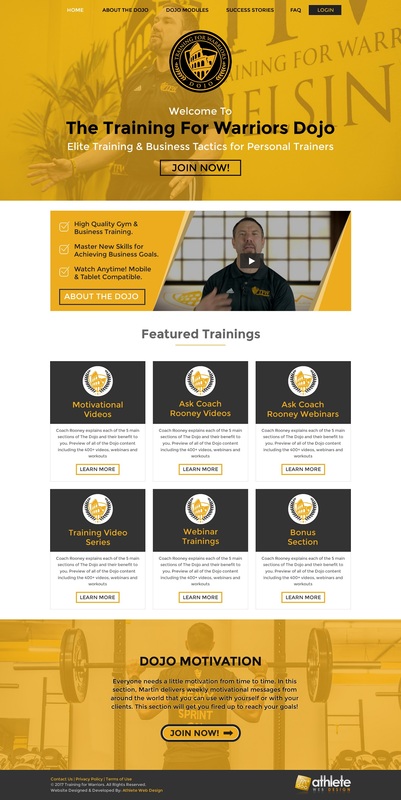 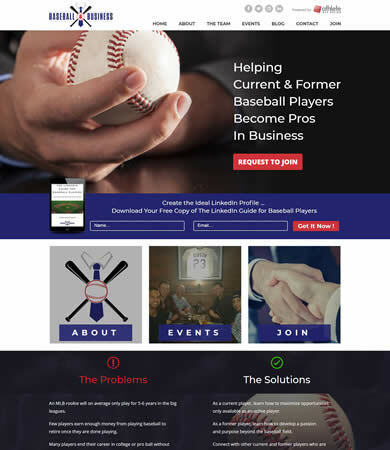 If it’s been a few years since you did anything to your site, now would be a great time to consider re-launching your site, so it can compete with the best of the best, work on any device, and ultimately tell your story. 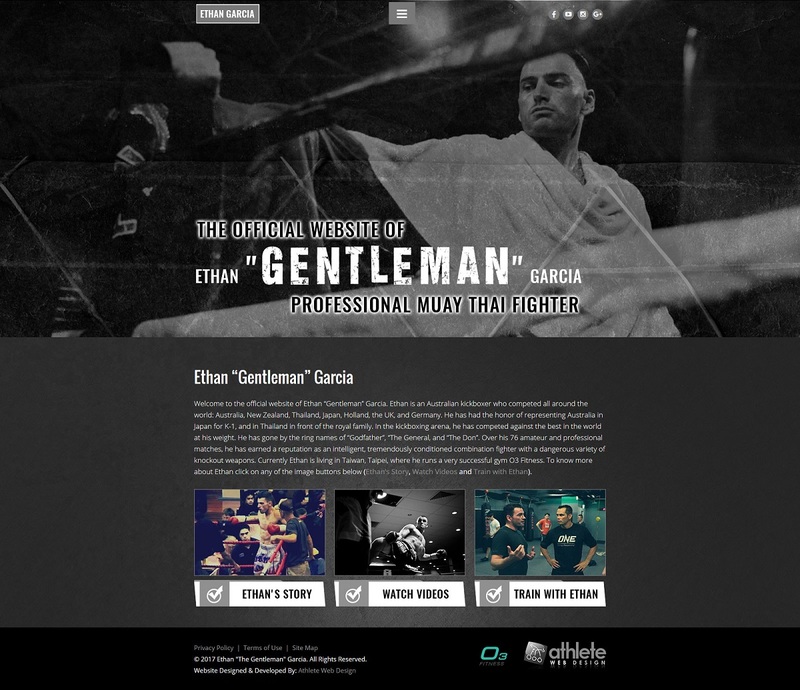 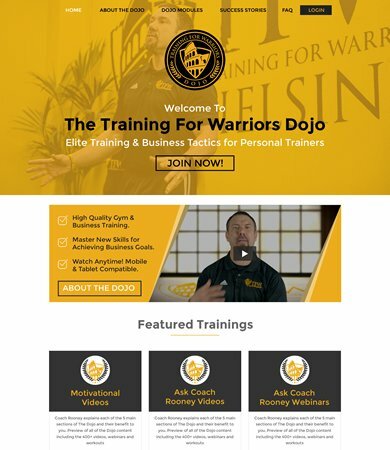 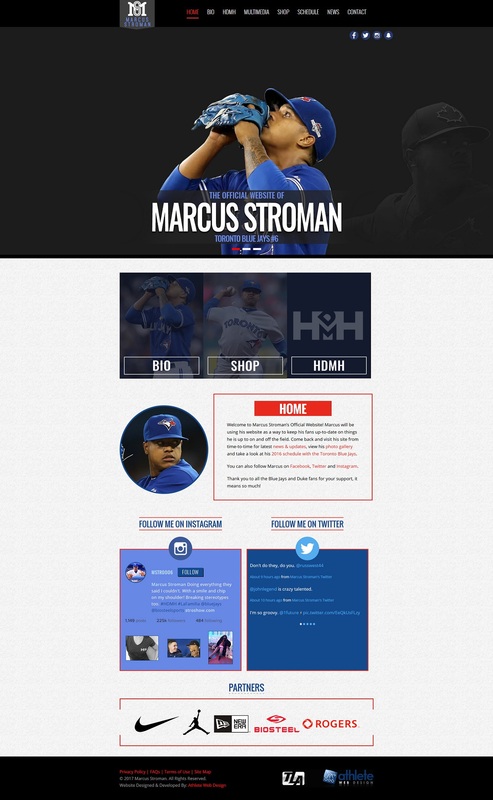 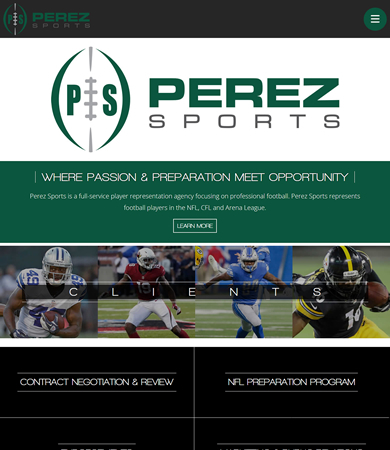 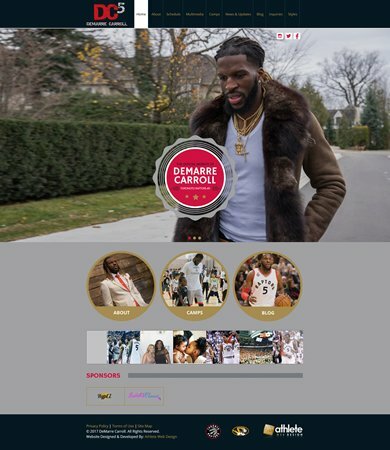 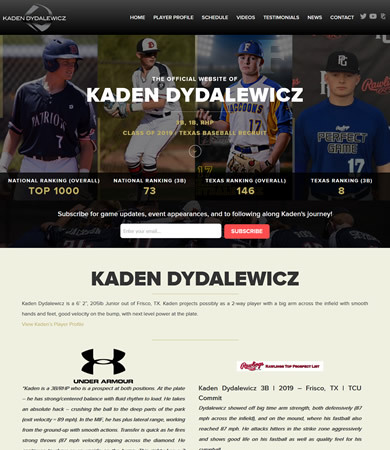 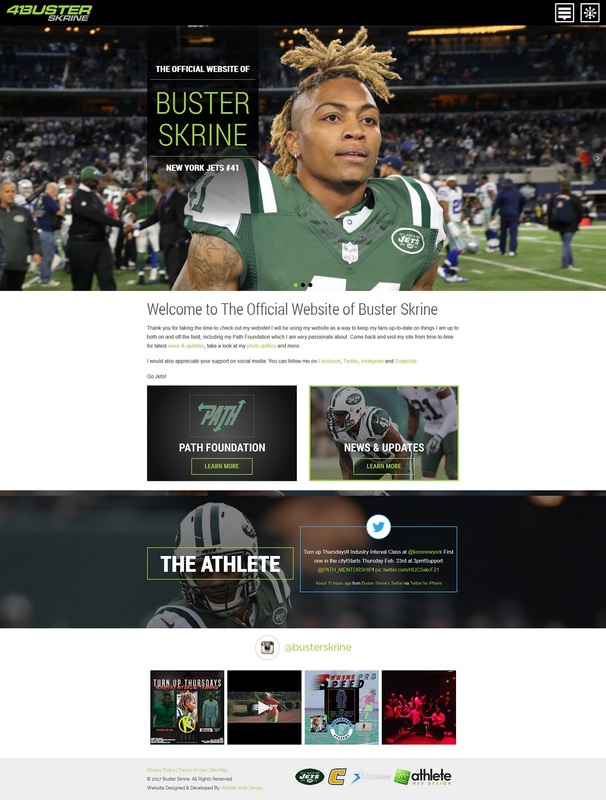 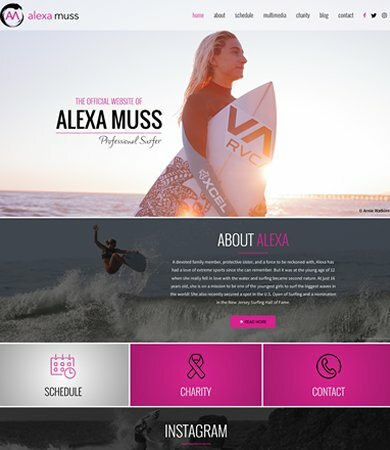 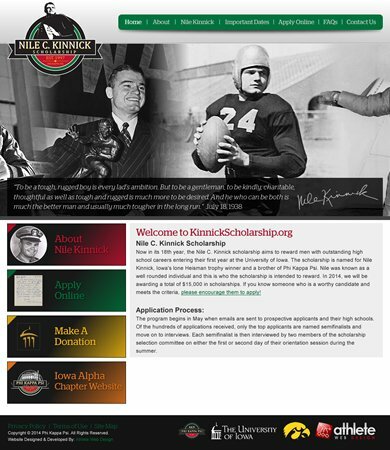 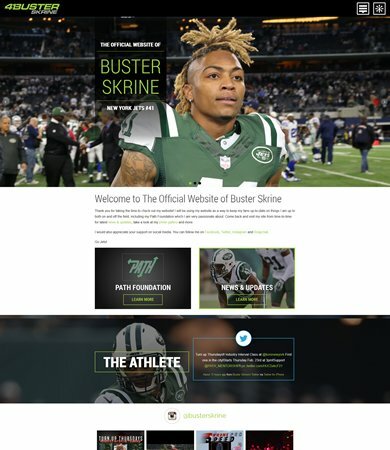 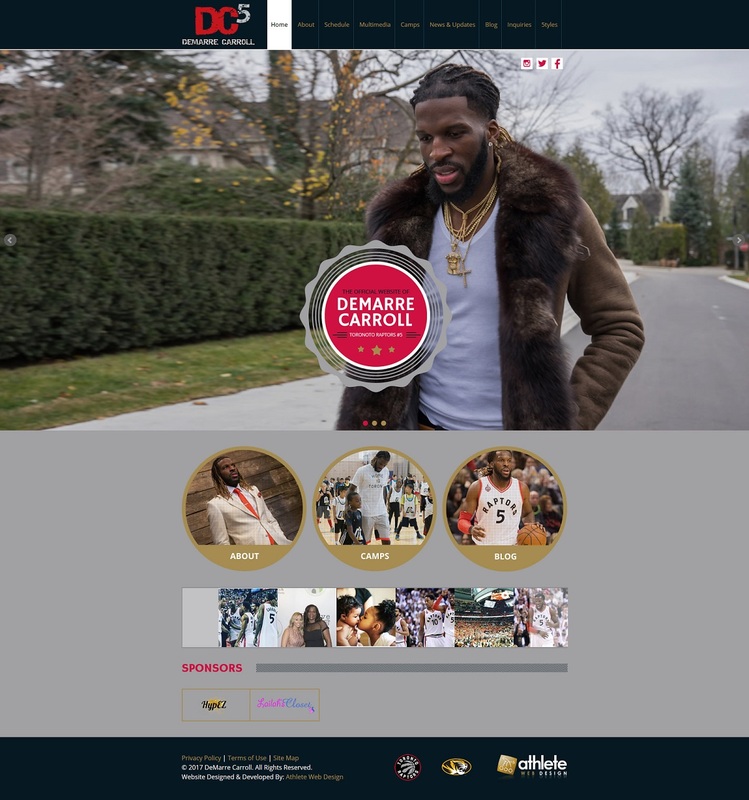 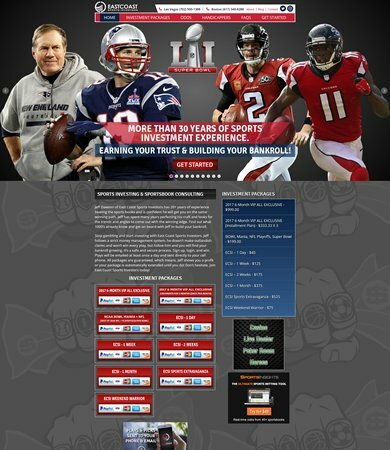 Our goal is to design a unique, modern and innovative website for you as a professional athlete or sports related business. 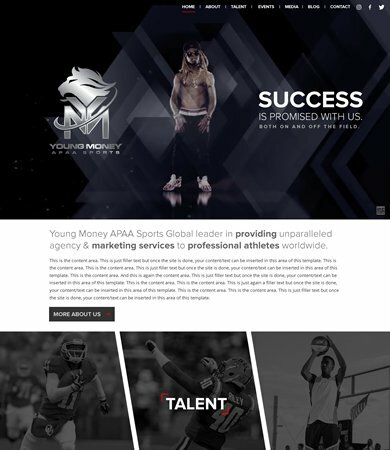 You want your fans and clientele to feel at ease, comfortable and excited when visiting your website and we will ensure your website delivers that type of experience. 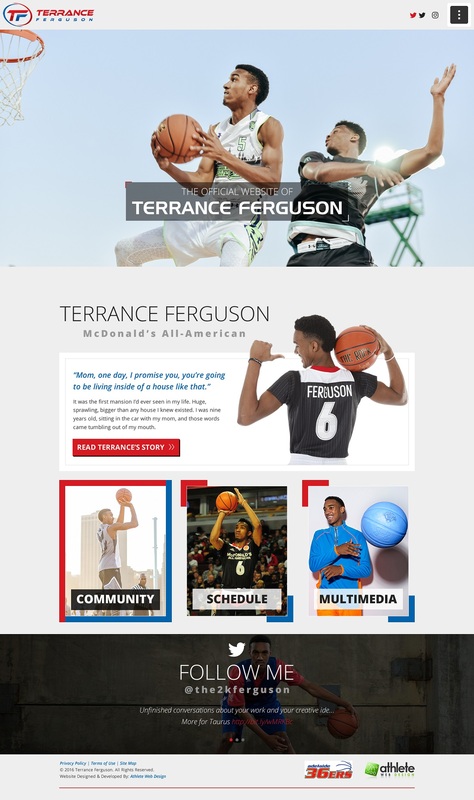 As a professional athlete or sports company, it is crucial to have a top-notch design for your logo. 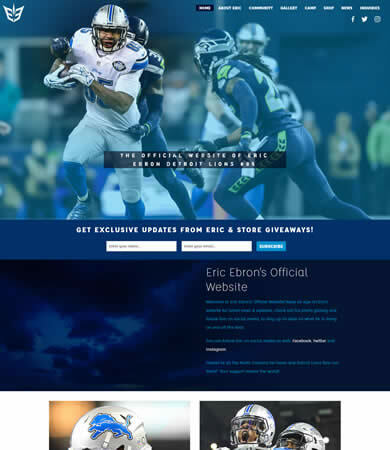 Whether it is a brand new logo designed from scratch or a logo enhancement/redesign, we will design a logo that will leave a lasting impression on your fans and clientele. 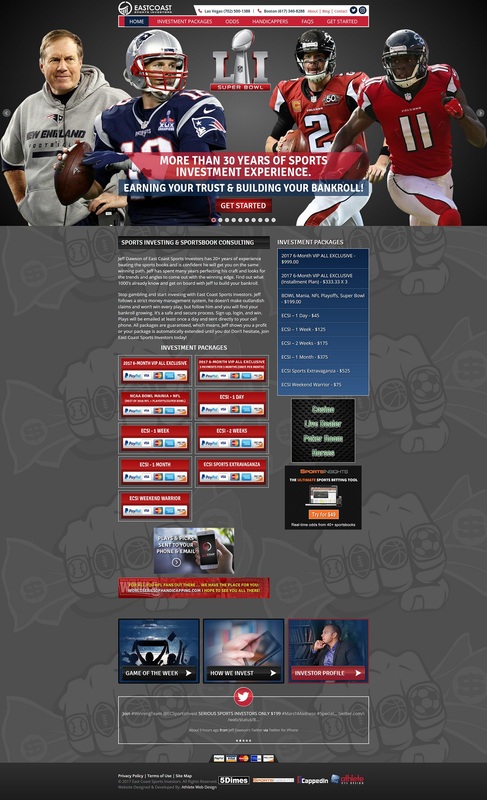 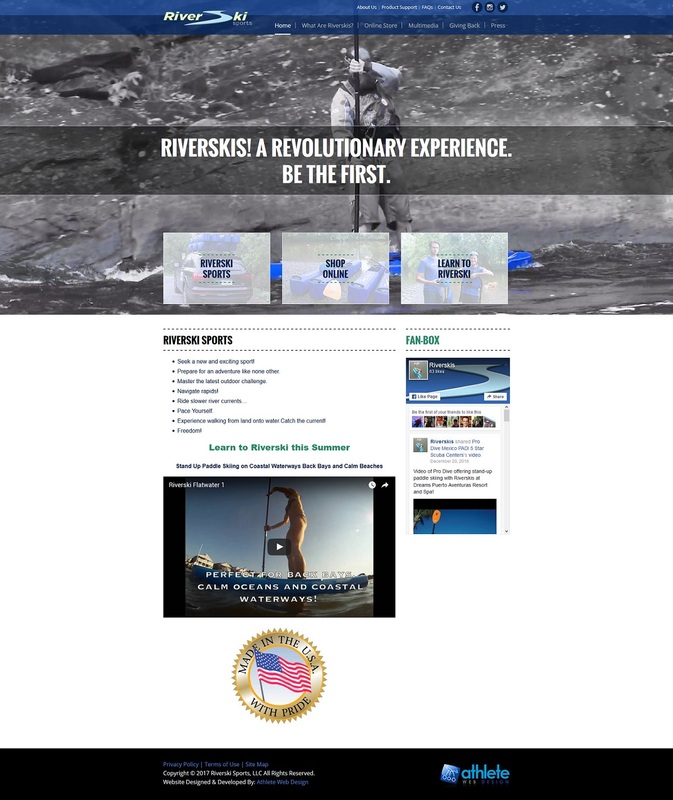 All of our websites and blogs are custom designed. 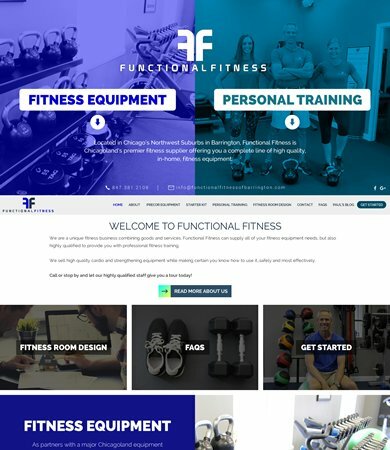 No "cookie cutter" designs and not made from a template. 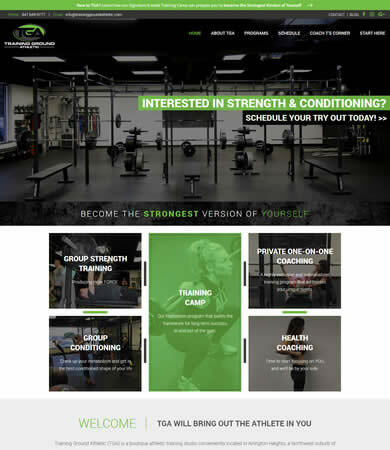 We use WordPress as our content management system (CMS) because it allows us to successfully implement modern functionalities on your website and to easily upload content and photos. 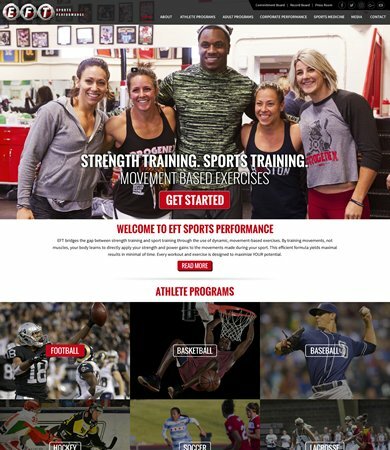 Are you a professional athlete or sports company that is easily searchable and found near the top of search results on search engines like Google, Yahoo and Bing? 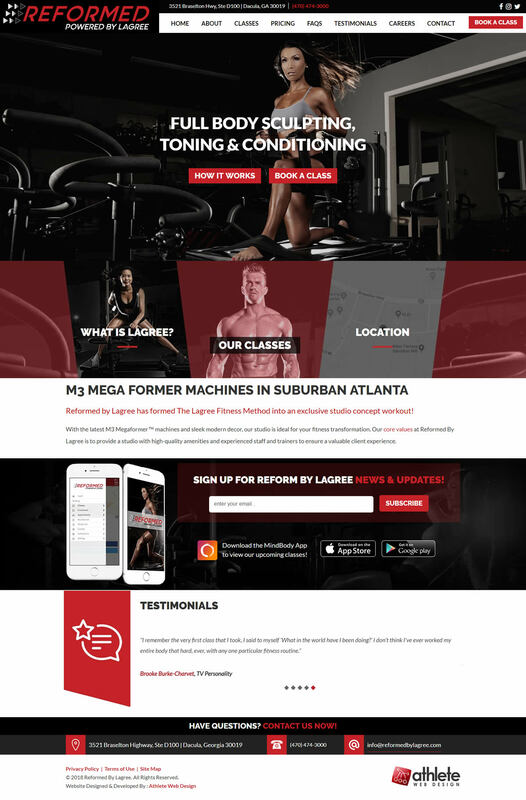 Our goal is to have you rank high in search results so that your fans and clientele can easily find you when searching online. 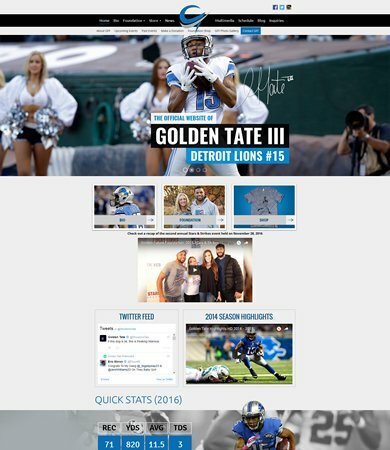 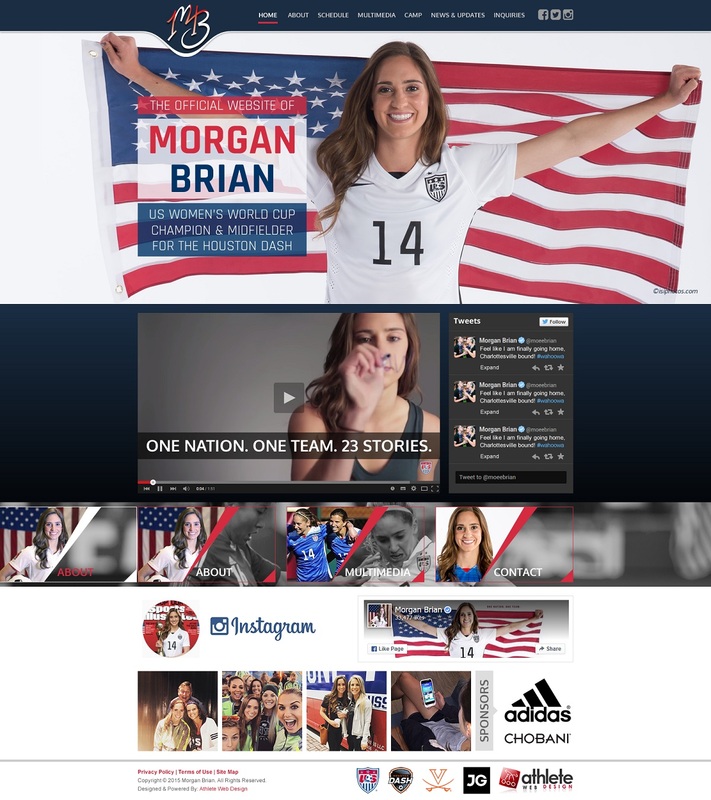 If you are a professional athlete or sports company you NEED to have a successful social media strategy in-place. 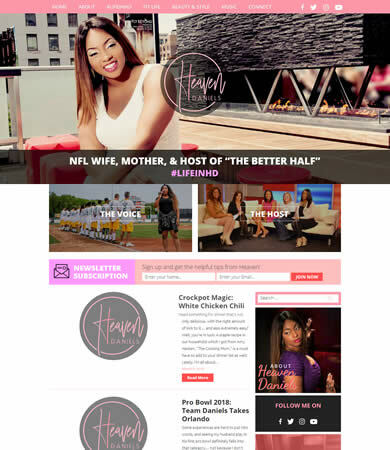 You want your fans and clientele to be able to find your social media pages quickly and easily, which while in-turn, help build your fan base and personal brand. 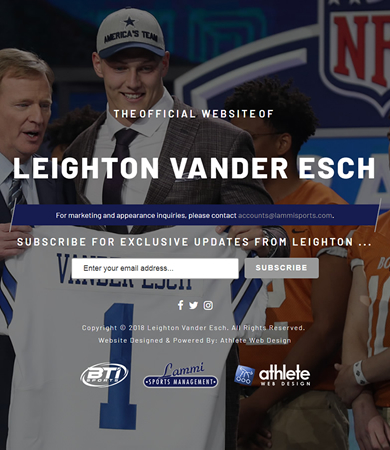 Are you a professional athlete or sports company and not sure where to start when it comes to "searching" for your domain name? 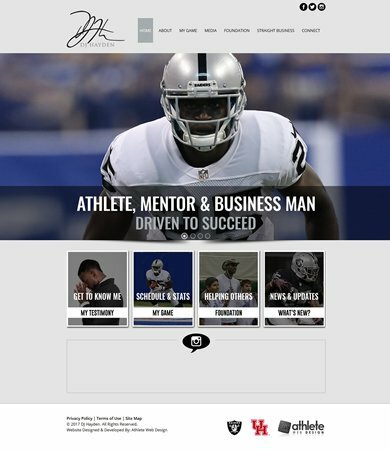  Need assistance on what the best domain name would be to help build your personal brand as an athlete or your business? 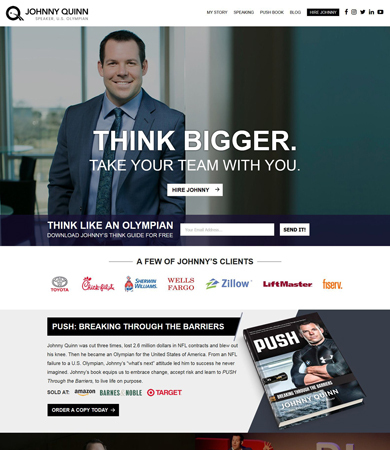 You have come to the right place - we will help you obtain the domain name that is just right for you. 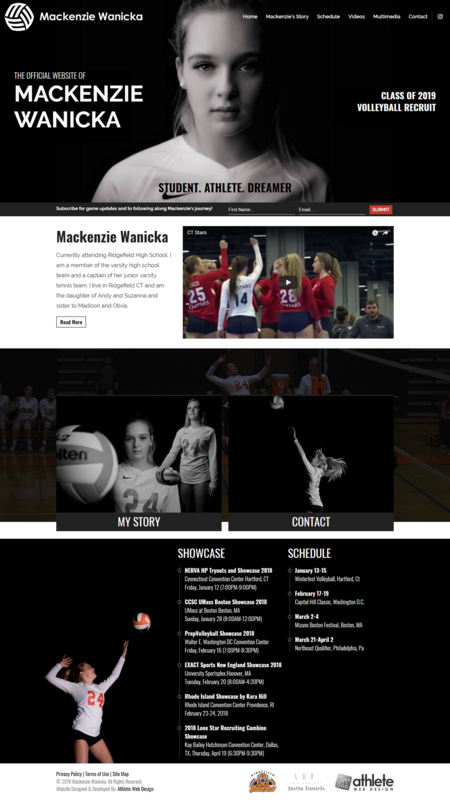 Copyright © Net Names Media, Inc. (dba Athlete Web Design).